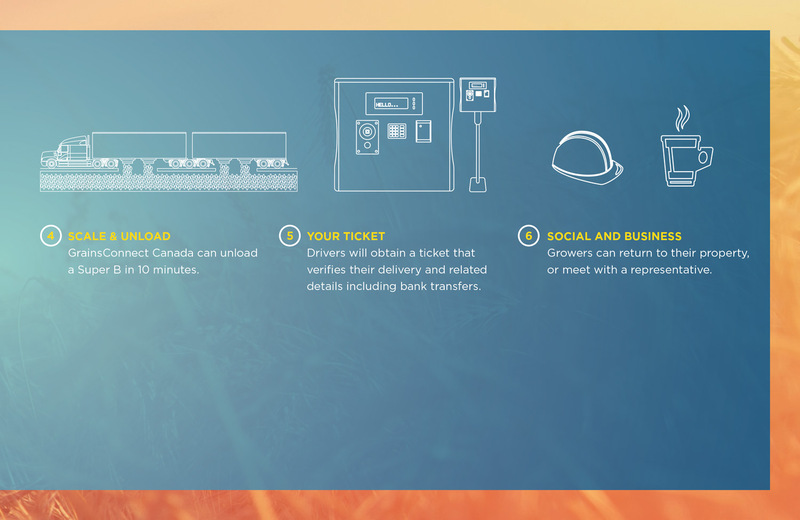 Just like our electronic payments, delivering to a GrainsConnect elevator is fast and seamless. 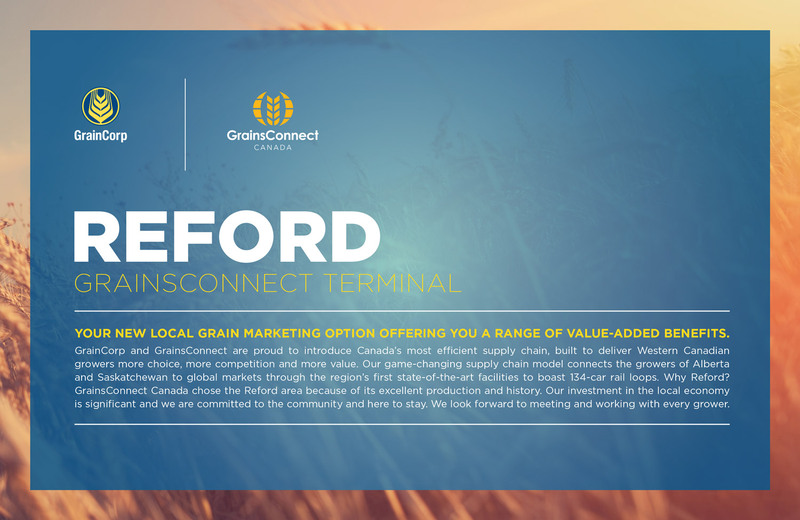 You’ll be through our facilities and back to your properties sooner, as our auto samplers and high capacity unloading capabilities will have your grain into our 35,000mt elevators faster – with drivers never having to leave their trucks! But that’s not all. 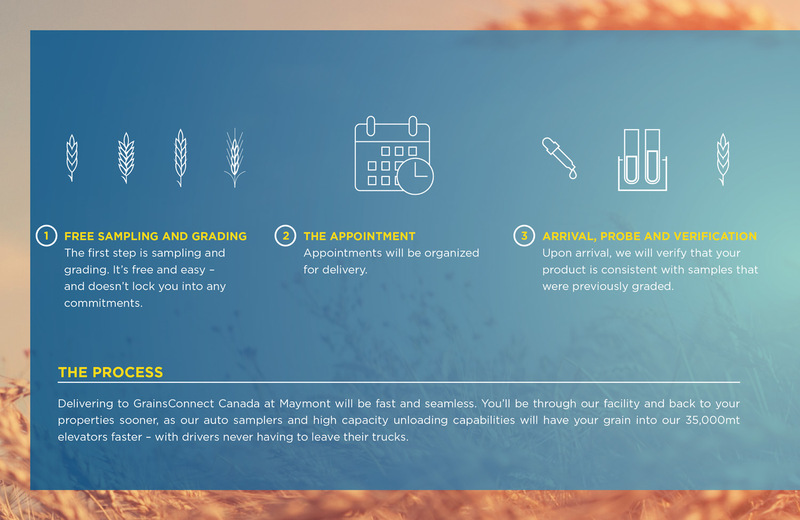 Our locations in Maymont, Reford, Huxley and Vegreville have been strategically chosen to service growers who currently travel furthest to deliver their grain, reducing your time on the road – just another value we offer to growers. GrainCorp and GrainsConnect Canada are pleased to announce that our Maymont and Reford, Saskatchewan terminals are both fully operational. 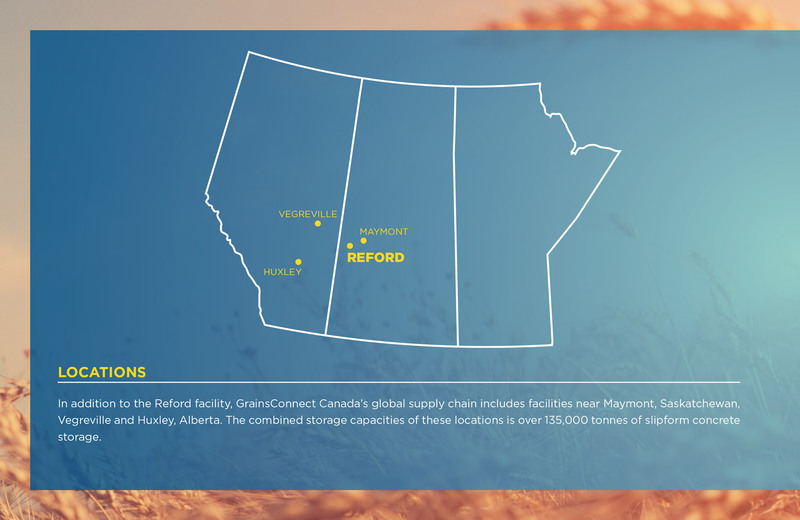 Thank you to area growers, suppliers, government officials and industry stakeholders for their support and interest. 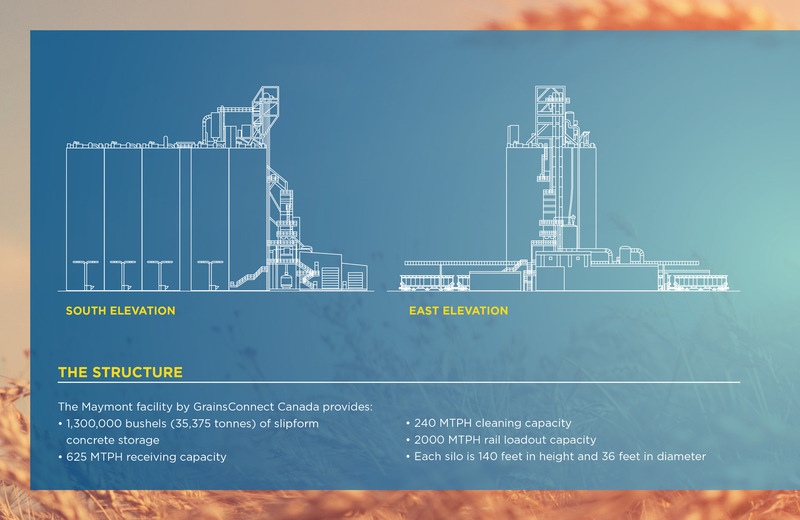 GrainCorp and GrainsConnect Canada look forward to the opening of our Huxley and Vegreville terminals! Please contact a member of our team to learn more about our game-changing supply chain. 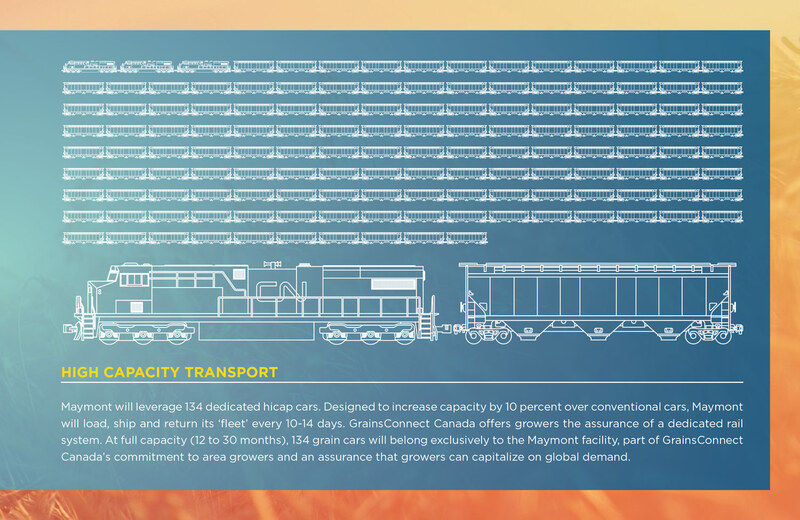 Maymont Terminal is fully operational. 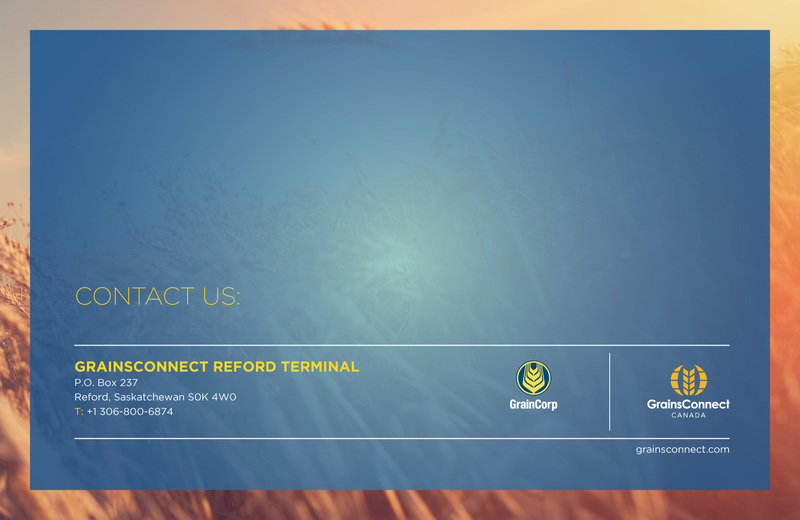 Reford Terminal is fully operational. 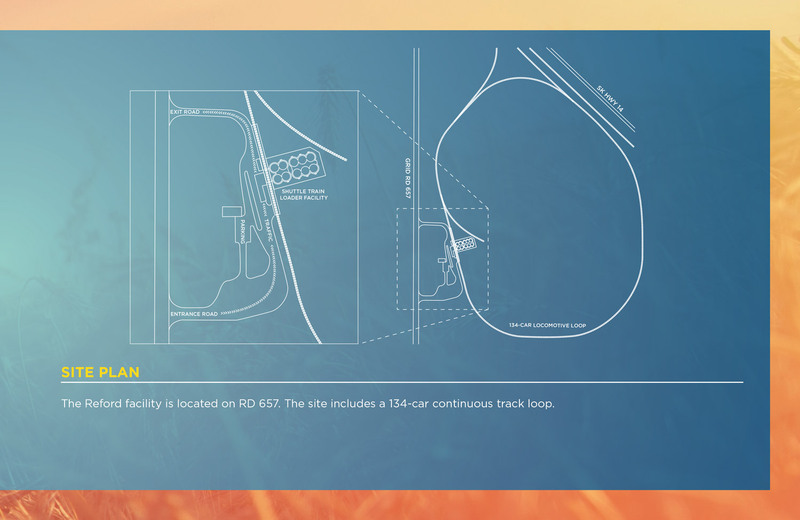 Construction has commenced for Huxley and Vegreville Terminals. 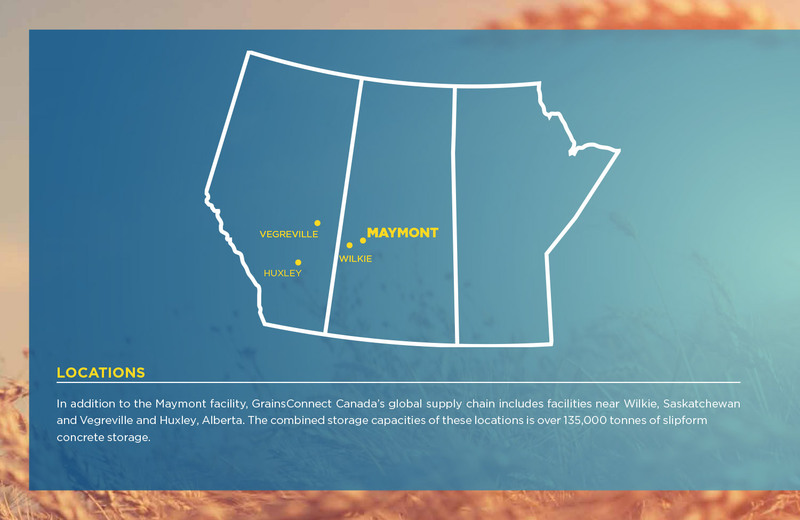 Vegreville Terminal completion and opening. 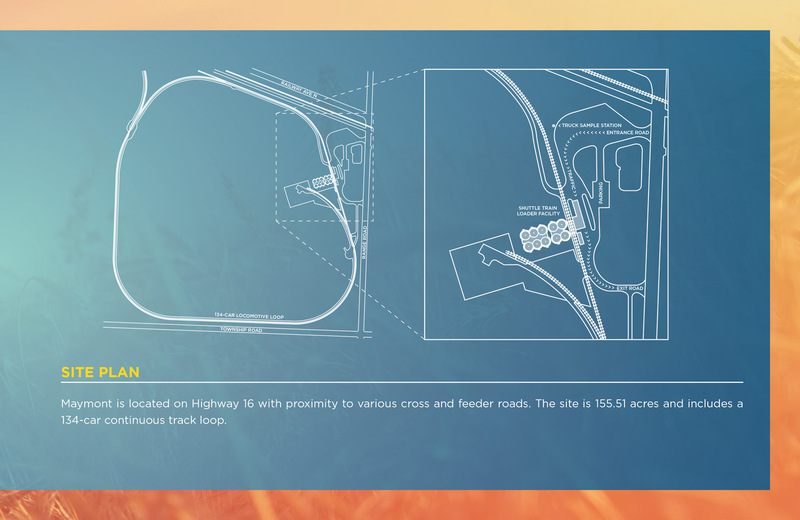 Huxley Terminal completion and opening.